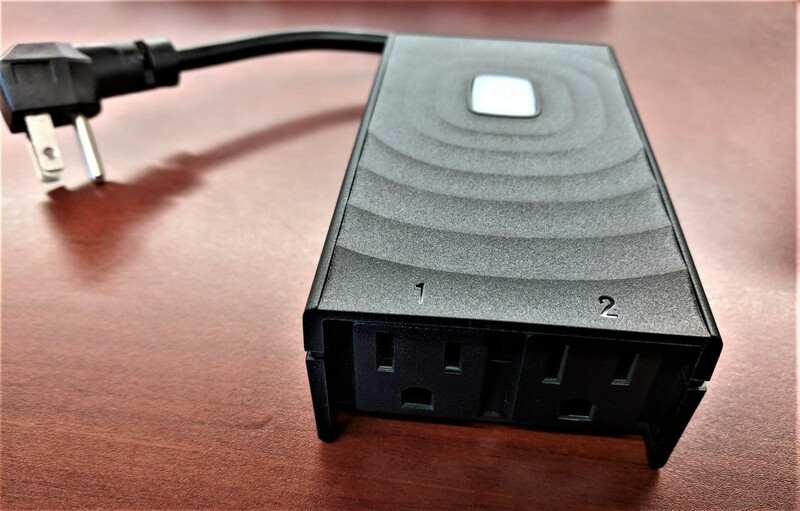 The Meross Smart Wi-Fi Plug Mini can remotely control your lights, fans, portable heaters, and small appliances through its Amazon AWS based Meross App and Amazon Alexa or the Google Assistant (Google Home; Mini & Max). It's a solid alternative to numerous third-party smart plugs or Amazon's own smart plug, and the set up has never been easier. 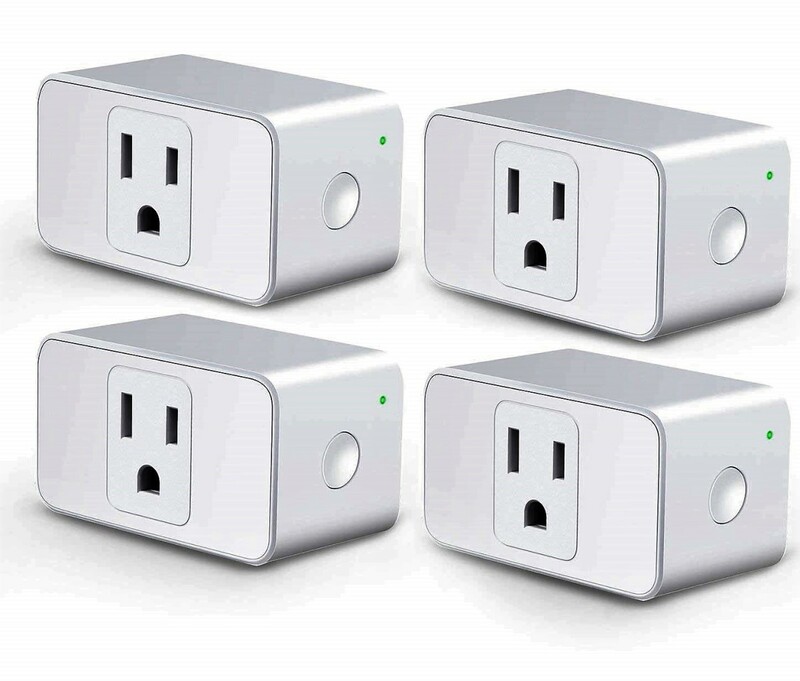 But what makes it different vs. other smart mini plugs and is the lower than normal price justified? 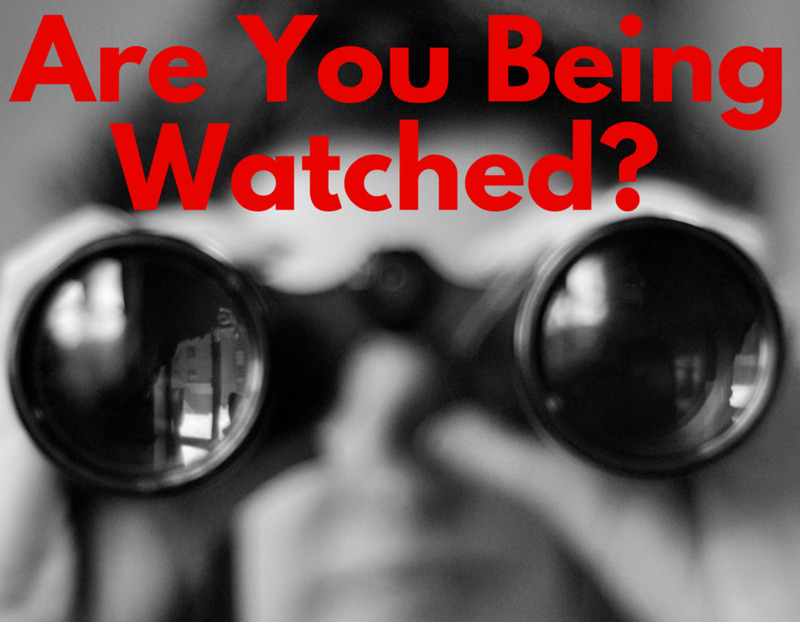 You'll have to read on to find out! If you have a good 2.4 GHz network WiFi connection, then setting up this smart plug should be a breeze. The first thing you'll want to do is download the Meross app from the App Store or Google Play Store. You can also scan the QR code on the cover box or user manual. Next plug the device into a nearby outlet, preferably one located near your router. Then open up the Meross app and follow their setup wizard to configure your new plug. You'll be asked to input your WiFi info, the name of your device (fan, light, heater), and even an icon specific to the item you'd like to control. Once your plug is fully online (solid green light) you can place it into any outlet you'd like. Check the app to see if your plug requires a firmware update. If it does, make sure it's powered on and wait until the update is complete before removing it from the outlet. There's a button on the side that can be used to toggle the plug on/off manually or reset it. To initiate a factory reset, just hold the button for 5 seconds until the LED becomes a solid amber color. The solid amber color can also mean that a firmware update is occurring. If there's no internet connection, then either check to see if your WiFi is working, use an outlet closer to your router, or factory reset the Meross plug and try again. Setting up your mini gadget with Alexa or the Google Assistant is very simple. Just follow the guidelines below or follow the help instructions in the Meross app. Note: You must sign up for a Meross account prior to pairing your smart plugs with Alexa or the Assistant. You can change or edit the device names in the Meross app, Alexa's smart home tab, or within the Google Home app. For Google, don't use names like light, plug, outlet or switch as they're listed as category names. 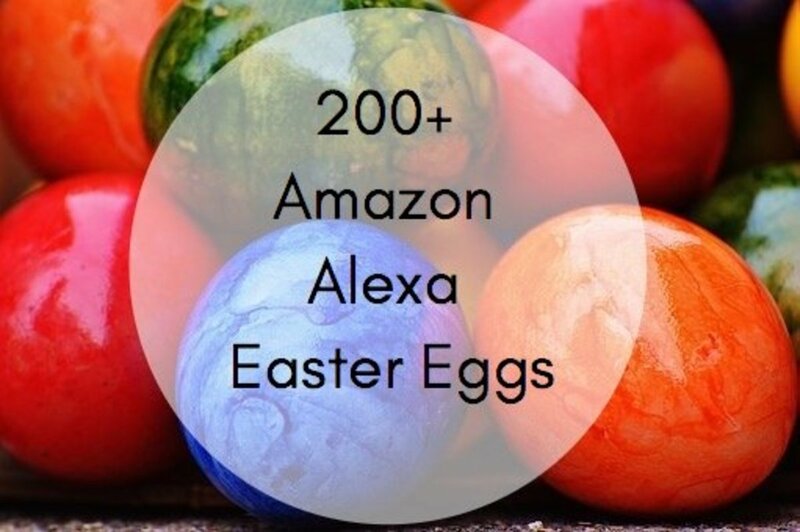 If you have multiple products, then give each one a different name so that your voice assistants don't get confused. If you still have difficulties or need more info, then go into the Meross app, click on the profile logo, and view the support pages. The help section has a list of commonly asked questions, and it provides helpful answers to each. 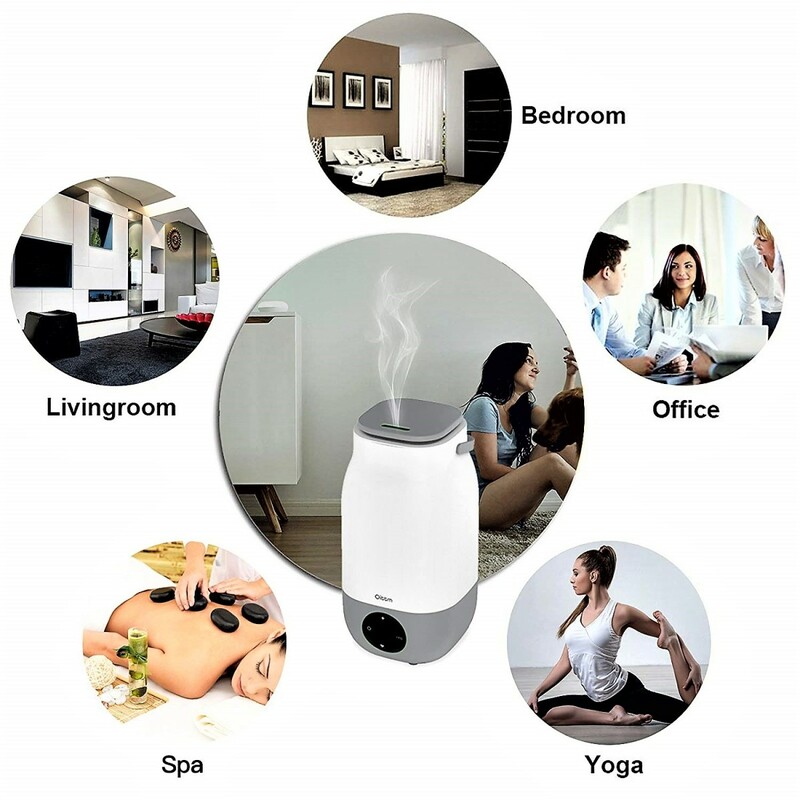 So besides the fact that it's a "smart" plug, you may be wondering what else makes it stand out from the crowd. Upon my own testing, I've found several features that make it worth trying. What will immediately jump out at you is the really tiny $14.99 price tag. That's quite low for a smart device even when you consider the gradual cost decline of smart home products. Such a small price might make you wonder if there's something wrong with it. I haven't had the product for a long time, but you can rest assure that it's legit. On the product page they state that the mini plug has been upgraded with a new chip set, which will supposedly ensure a more stable WiFi connection. I can't say for sure whether this is accurate or not, but so far I've had no issues with connection stability. Often you get products that take a few tries before they can connect to the internet, so the fact that I was able to configure it on the first attempt is a good sign. I'll update this section in a few months if I notice any changes. Perhaps my favorite part about the product is the software behind it. I found the Meross app to be one of the most user friendly smart apps yet, and I think smart home newbies will find it particularly enlightening. The app is very simple to go through, the instructions are easy to follow, and extra things like timers, routines, and schedules feel effortless to set up. The company states that the app is based on AWS (Amazon Web Services), and it certainly felt like it with the near flawless integration of the Amazon Alexa and Google Assistant ecosystems. When people hear smart home they think complex and time consuming, so it's nice to have a system that erases those myths. As with most mini plugs, the best part is that they only cover one socket. I still own the bulkier versions, which took up a ton of space, so this was a welcome upgrade. The Meross smart plugs, while still relatively thick, make internet connected gadgets seem far less intrusive than in years past. 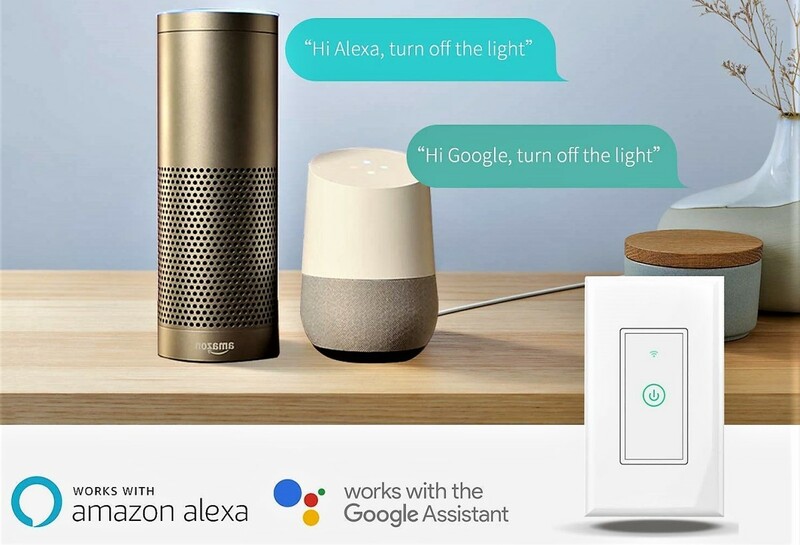 It took me about 5 minutes to connect the plug to my WiFi and then another 5 to pair it with my Alexa/Google speakers. The app's setup wizard made things incredibly simple, and I never had any connection difficulties. After pairing, the controls worked right away and adapted to my device name edits. Even if you don't use voice assistants, the app makes it so easy to program your plugs in manual or remote mode. And if all else fails, you can just reset the device (hold side button for 5 seconds) and try again. While reading the reviews on Amazon, the only real negative was that the plug disconnected every so often after a few months of use; however; it's possible they received a defective item. Additionally it still feels like most smart plugs are too bulky, but I know they'll get sleeker over time. As stated, I'll make note of any possible changes if they come up, but right now there are no major flaws. 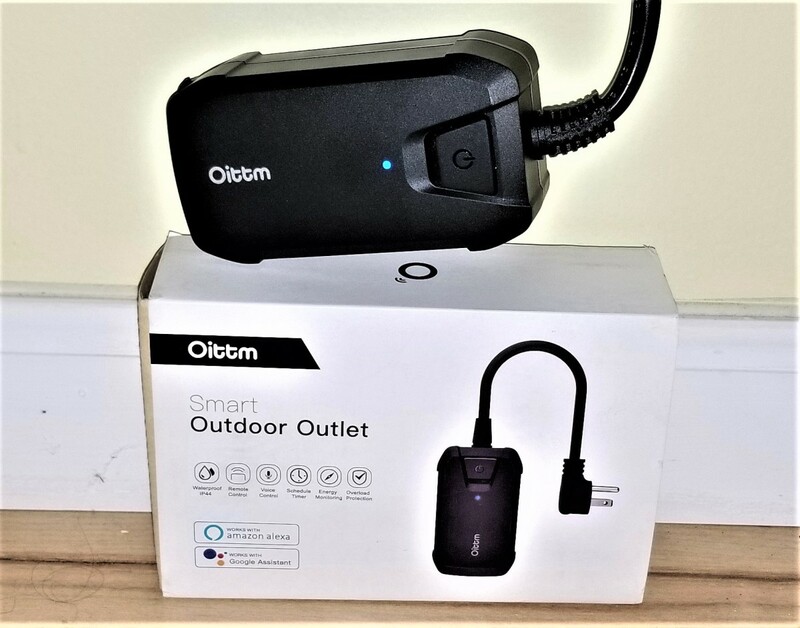 Recently I reviewed the Oittm Smart Mini Plug and although the specifications were similar to this product, there were a few differences that I witnessed. Right off the bat, there's a minor pricing shift. The Meross plug is listed around $15 while Oittm's is closer to $20, which sounds minor but could be a deal breaker for some. But probably the biggest difference was the size, shape, and bulk. The Oittm smart plug is slightly smaller, more rounded, and far less bulky than the Meross item. I don't know how much that'll matter to consumers given they both only take up one socket, but maybe those who favor compactness would rather opt-in for the Oittm plug. The first mini plug that I owned was the Wemo Mini, and honestly I would trade it in for the Meross one any day. Wemo's plug ($29.98) is much wider and pricier than most third-party smart plug devices, however; it does have wider compatibility due to Nest and Apple HomeKit integration. So if you're primarily an Apple customer or HomePod user, then yes you should stick with Wemo, but if you're an Android/Alexa consumer then the Meross or Oittm plugs should make you happy. I really enjoyed the Meross mini plug, and I'm curious to see how it holds up. Pending any major changes, I would give it 4.5 out of 5 stars. 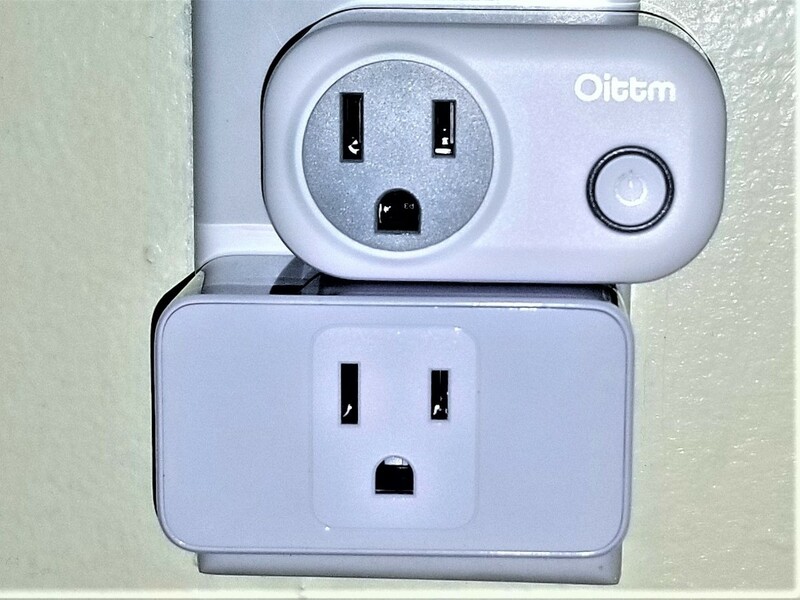 Personally I prefer the more compact design of other third-party smart plugs like the Oittm device, but maybe that's not something you care about. As far as everything else, it works really well, the app is user friendly, the set up was a breeze, and it's less expensive than most smart plugs. Like I said, if there are any changes, I'll make note of them and update the score as needed. As of now I would highly recommend this product especially to those who've been afraid to take the smart home leap. The Meross Smart Plug Mini is easy to understand, and it smashes the misconceptions about the complex, expensive, and intrusive smart gadget. How much would you spend on a smart home product? Why wouldn't my Meross smart plug recognize my 5G WiFi? Meross products can only operate on 2.4 GHz network connections. You may have to setup a separate account and try it that way. I only use one phone so I'm not sure what that process entails. I would contact Meross about your inquiry, they're great with consumer feedback. I cannot get another phone to connect to any of three MSS110. what is the sequence of steps to connect a second phone to MSS110? Thanks. Thank you so much, I'm very thankful for your kind words. 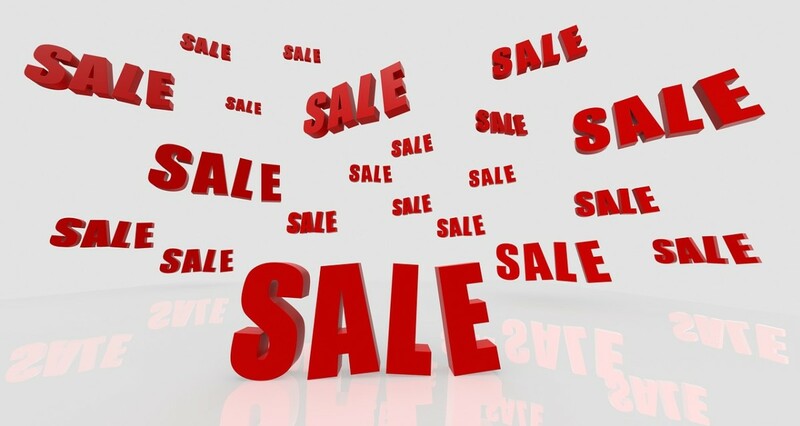 Great price for this item and good quality review by you! This is a very thorough evaluation.